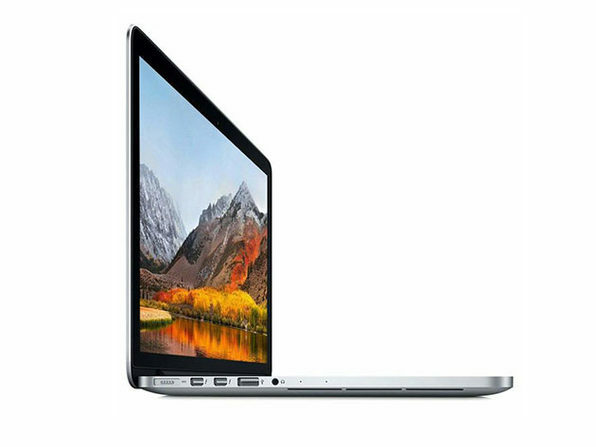 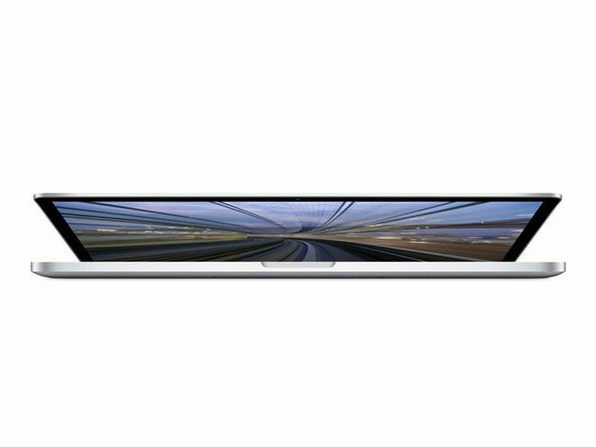 Work or play online with this 13.3-inch Apple MacBook Pro laptop. 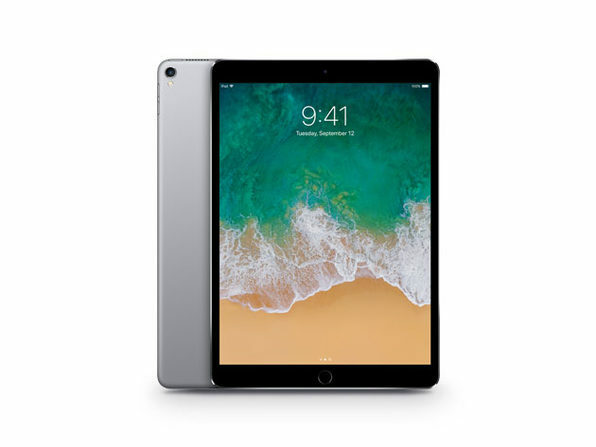 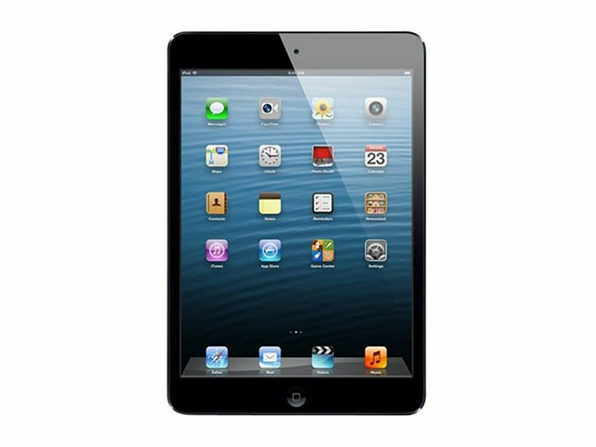 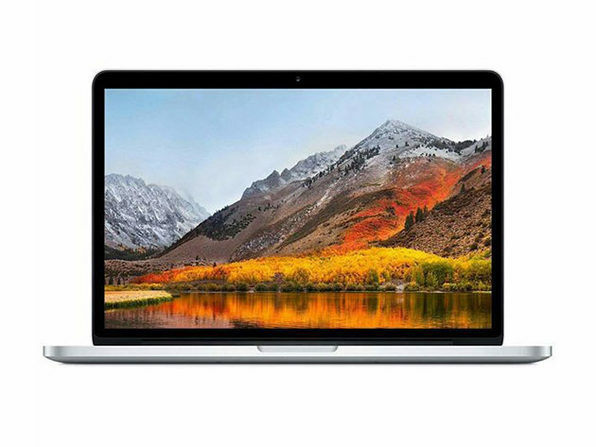 Its 2560 x 1600 Retina display lets you enjoy viewing premium-quality content, and its 128GB solid-state drive provides reliable storage performance. 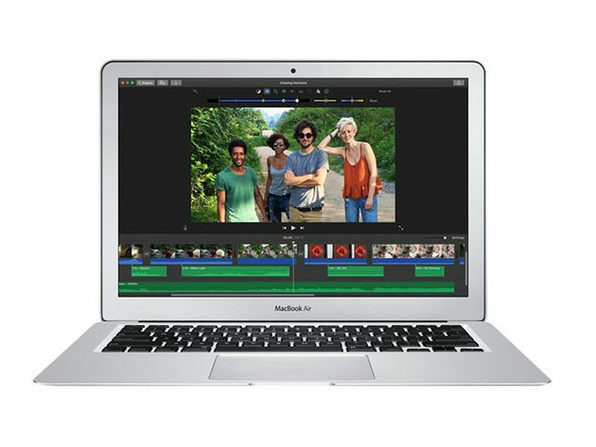 This pre-owned Apple MacBook Pro laptop enables smooth multitasking thanks to its Intel Core i5 processor and 8GB of RAM.